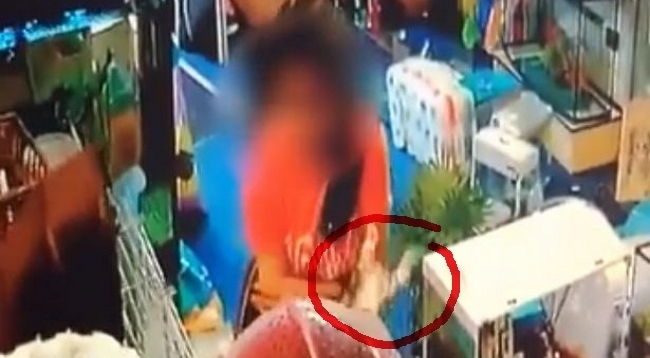 CCTV footage from a pet shop shows a young girl putting her hand inside a cage, extracting a kitten, dropping it, then putting it in her handbag. CCTV footage from a pet shop in Manchester, England, shows a young girl putting her hand inside a cage, extracting a tabby kitten, dropping it on the floor, then putting it in her handbag. 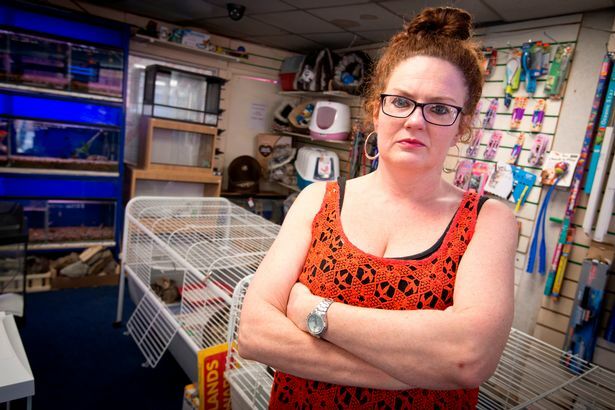 The theft has shopkeeper Claire Turner extremely upset by the incident, her only concern? The safety and return of the kitten. “It is very upsetting, it is awful I can’t stop thinking where it has gone and who it is with. I am a massive cat lover,” Turner told Manchester Evening News.